Question of race track and training for athletes. It was specially built for sporting events even at a high level (international and World Cup). 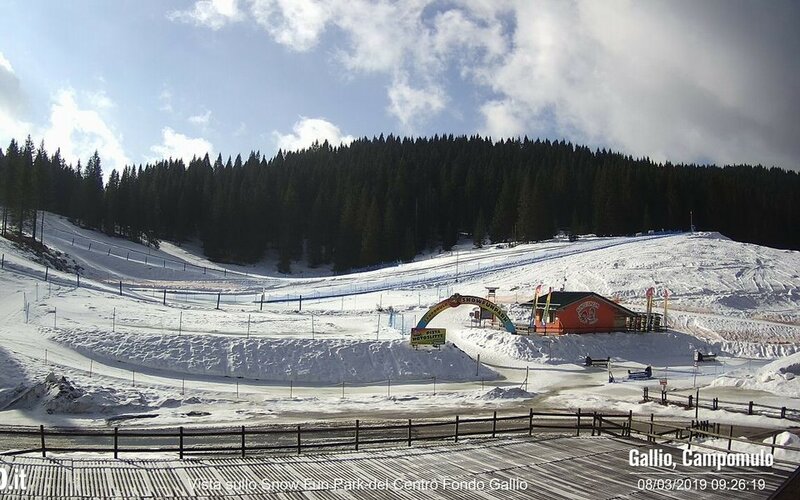 The start and finish are situated in the center of the ski Stadium in the immediate vicinity of the base hut Malga chalet at Campomulo (died 1530). It grows almost exclusively in the West of the access road to the cross country Center. 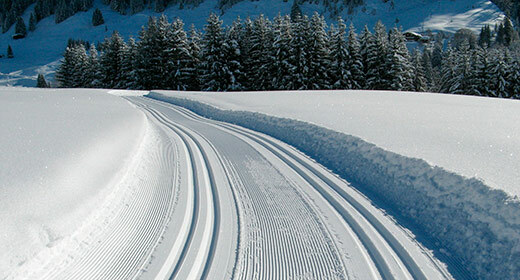 It's a track designed keeping in mind the peculiarities of all the world's best ski slopes more competitive. Suitable for large samples but accessible to all who wish to experience the thrill of racing track; sure, here you have to carry your skis to perfection, but it is not forbidden to enter for beginners in the possession of the elementary technique of descent and Snowplow with Snowplow turns. Long climbs and descents alternate with sudden ups and downs with funny and very difficult.